( Mining Energy + Entrepreneur Creativity + Software/Hardware efficiency + Irreversible Computation ) => ( Heat for Sauna/Cooking Eggs/Winter Heating + "Peer-to-Peer"-Cash-Payment + Uncensore-able + kick-to-the-aXX--govt-bankers + Anti-Inflation-StoreOfValue + New Use Cases systems + New Innovation Ideas. 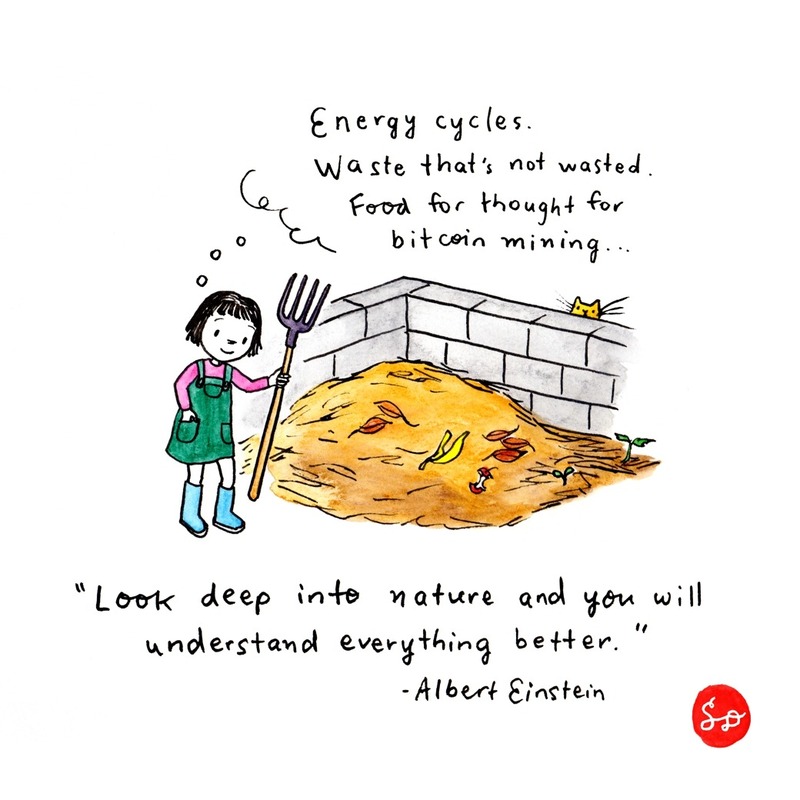 Nature != Waste, True Nature of Cryptocurrency Ecosystem is Magnified Transformation, "energy" gain? thru increasing capacity to create and transact and collaborate? Please do a Vitalik Buterin, he is extremely smart and gets a lot of heat from the Bitcoin Core maximalist cult. I am curious what you would come up with.